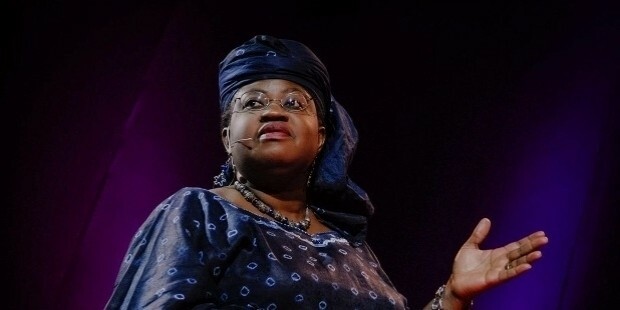 Ngozi Okonjo – Iweala is a renowned economist of Nigeria. She became popular when she was made the Finance Minister of the country twice. Also, her long tenure with the World Bank which includes her time as the Managing Director of the firm is another claim to fame. For a short time, she also worked as the Nigerian Foreign Minister. Presently, Ngozi works as a Senior Advisor at Lazard. Ngozi was born on 13th June, 1954 in Ogwashi Ukwu in Nigeria. She is an Igbo and the daughter of Professor Chukwuka Ogonjo, who was the King known as Eze hailing from the Umuobi Royal Family. It was her father who ruled Ogwashi Ukwu in those days. Ngozi went to International School Ibadan and then to Harvard University and completed her studies with high grades in 1977. She went on to do her doctorate in regional economic development which she completed in 1981 from the Massachusetts University of Technology. 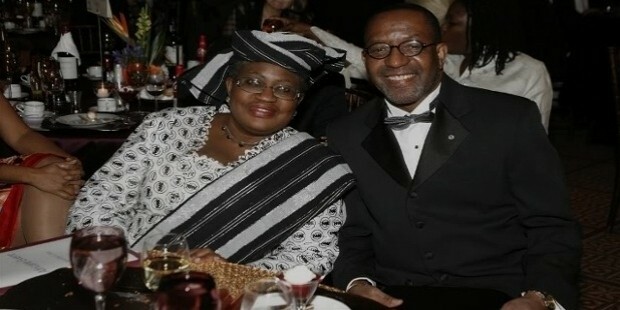 Okonjo – Iweala worked in the World Bank for many years as the Corporate Secretary and the Vice President. 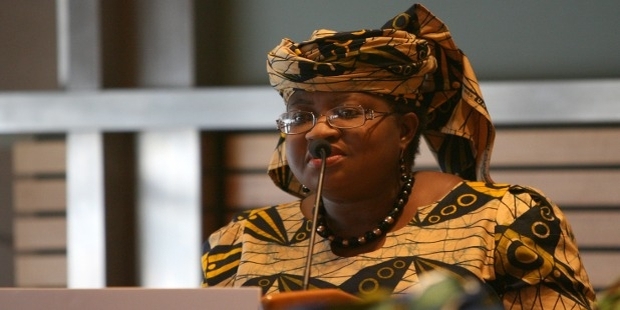 In 2003, she resigned her job when she was appointed the Finance Minister in the Nigerian cabinet by President Obasanjo. In the year 2005, under her leadership, the country closed a deal with the Paris Club and convinced it to pay close to $12 million to the country, a part of the money that it owed to Nigeria. It was her initiative to start printing the amount of funds that were allocated to each state every month in the government newspaper. This increased the transparency in the transactions and trust in governance. Following certain scandals and lawsuits, she resigned from the post of Finance Minister in the year 2006. In the year 2007, she was appointed the Managing Director of World Bank. 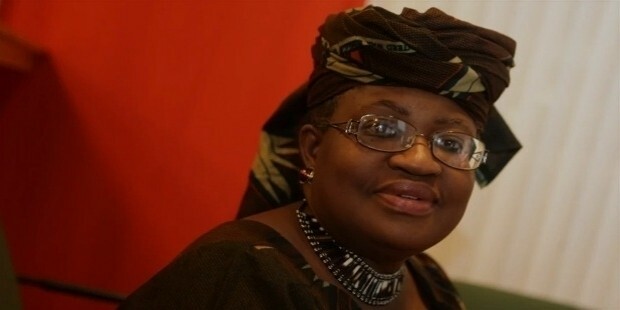 Later in 2011, when President Goodluck Jonathan came into power, she once again returned to the post of Finance Minister. She went on to stress on the fact that the country needs to reel in the growing expenditure and worked towards it. Besides her political career, Ngozi has a non-profit organization named NOI Global Consulting. In 2007, this organization along with Gallup Organization worked to introduce the NOI polling system into the Nigerian political arena. She is also a member of the advisory board of Global Financial Integrity and Blavatnik School of Government. She is a member of the Board of Directors of World Resources Institute. Ngozi has been honored with a number of awards for her exemplary work. 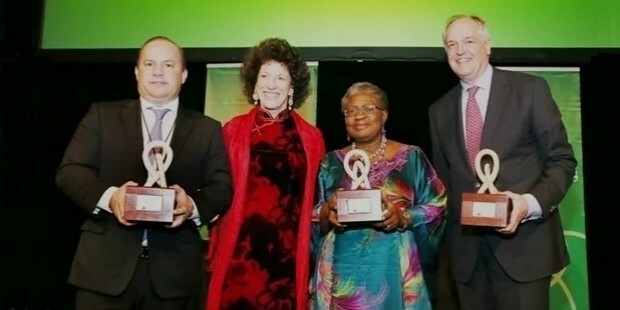 She won the Time Europe Hero Award and This Day Nigeria Minister of the Year award in 2004. 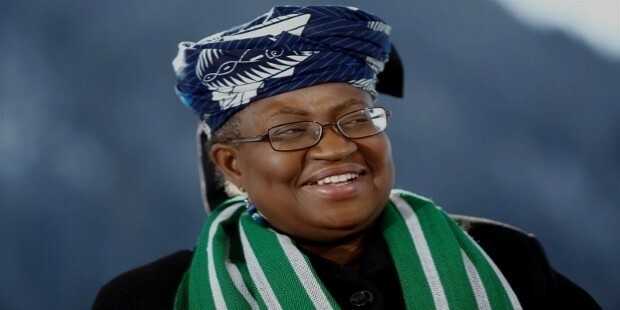 In the year 2005, she was conferred Euromoney Magazine’s Global Finance Minister of the Year Award and Financial Time’s African Minister of the Year Award. She won the Silverbird Woman of the Year award in 2012. 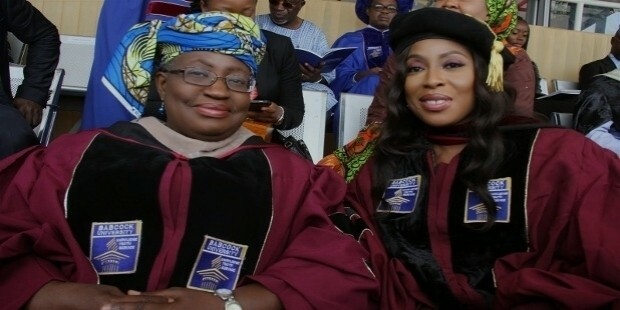 She has been presented with Honorary Doctorate degrees by a number of colleges and universities around the globe.